Getting pre-approved for a mortgage may prove to be a long, arduous process if you are not careful. Fortunately, homebuyers who plan ahead should have no trouble obtaining a mortgage so they can enter the housing market with a budget in hand. 1. What type of mortgage should I get? The two most common types of mortgages are adjustable- and fixed-rate varieties. If you understand the differences between these mortgage options, you can make an informed mortgage decision. An adjustable-rate mortgage generally features a lower initial interest rate than a fixed-rate option. However, after a set amount of time, an adjustable-rate mortgage&apos;s interest rate will increase. Comparatively, a fixed-rate mortgage has an interest rate that will remain intact for the life of your mortgage. This means you will pay the same amount each month until your mortgage is paid in full. When it comes to deciding between an adjustable- and fixed-rate mortgage, it pays to look at the pros and cons of both options. Remember, no two homebuyers are exactly alike, and a mortgage that works well for one buyer may not work well for another. But if you evaluate adjustable- and fixed-rate mortgages closely, you can make the best-possible decision. 2. What differentiates an ordinary lender from an outstanding one? There is no need to settle for an "ordinary" lender as you pursue mortgage options. Instead, you should seek out an exceptional lender that goes above and beyond the call of duty to assist you. Typically, an outstanding lender employs mortgage specialists who are ready to respond to any concerns or questions. These specialists can help you evaluate a broad array of mortgage options and decide which mortgage best suits your individual needs. Don&apos;t be afraid to meet with several banks and credit unions, either. 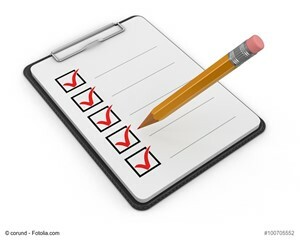 This will allow you to assess many lenders and select one that matches or exceeds your expectations. 3. Which mortgage should I select? There is no one-size-fits-all mortgage that works well for all homebuyers, at all times. As such, you should conduct plenty of research as you explore your mortgage options. This research will enable you to analyze assorted mortgages and lenders and make the optimal choices. Once you have a mortgage, you can move one step closer to acquiring your dream house. And if you collaborate with a real estate agent, you can receive expert support at each stage of the homebuying journey. A real estate agent is a must-have for any homebuyer, regardless of the current housing market&apos;s conditions. This housing market professional can teach you everything you need to know about buying a house. Also, he or she can help you examine a vast collection of available houses. Ready to kick off a house search? Get pre-approved for a mortgage, and you can enter the housing market with a homebuying budget at your disposal. Hector was born in Colombia, and has called South Florida home for more than 18 years. He is an Industrial Engineer by trade specialized in Cost Control, Production Planning, and Plant Design. Prior to moving to South Florida, Hector worked for 13 years as a Plant and General Manager in the Graphics and Publishing Industries in Bogota, Colombia. When Hector moved to the United States in 2001, he decided to become a PGA Golf Pro, and created his own business in the Golf Industry as a competitive player, and teaching pro. He was the founder and director of Bonaventure Golf Academy, and today he runs his own golf academy in Cooper City, Florida. In his nearly 15 years of experience as a Golf professional and Instructor in South Florida, he has been asked by many customers looking to purchase a home on a golf course his opinion about the best Golf Communities in South Florida. He became a realtor in order to better serve his customers, and help them as well as all golf enthusiasts find the home of their dreams. 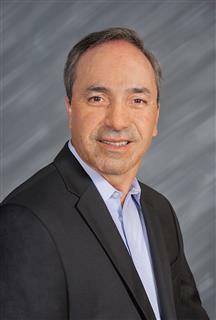 Hector is highly recognized for his personalized service, ethics and professionalism in the Golf industry, and his goal is to provide extraordinary service to his Real Estate customers and friends too! 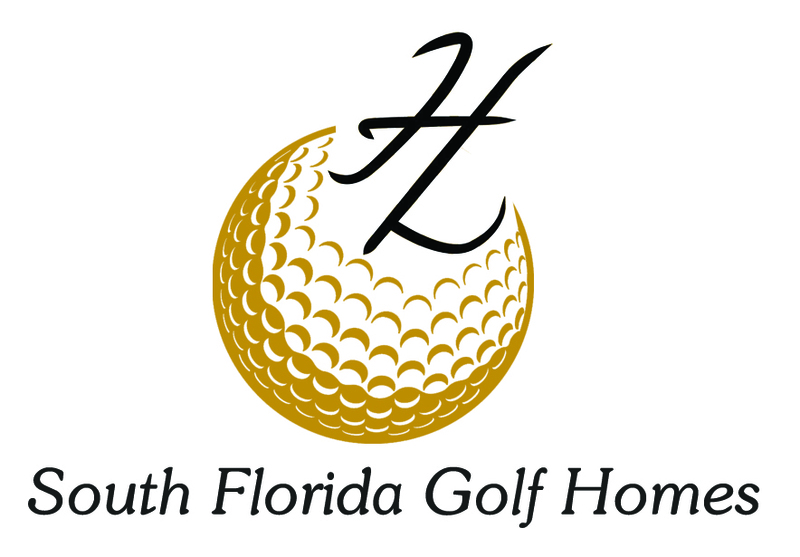 Hector is specializing in Golf communities and Luxury properties in South Florida. Why Choose Me As Your Agent? When you work with me, you will receive a knowledgeable and professional real estate agent, a committed ally to negotiate on your behalf, the systems in place to streamline buying your home and the backing of a trusted company. Why Work With A ONE Sotheby's Agent? Looking to sell your home? As a real estate associate of ONE Sotheby's International Realty, you will now have access to over 22,000 associates and presence in more than 70 countries across the world to help you sell your property. With our technology, we are leading the way in how homes are sold and purchased through online marketing. Through our ONE Site, your listing will display on top name sites like Zillow, Trulia and Realtor.com to get you the most brand exposure to your home. Looking to purchase a home? With our ONE Sotheby's Technology and advanced websites, searching for properties that are active on the mls is a breeze. Now you can search 24/7, save properties to your profile to view later and schedule showings with me so you can see these properties in person. My job is to make the real estate buying process that much simpler and as a real estate associate of ONE Sotheby's International Realty, we are doing just that. Our company prides ourselves in staying on the cutting edge of technology and if you select me as your real estate agent, you will receive all of this and more. You could never find a more dedicated, energetic, or focused agent to represent you. Please give me a call for a no-obligation assessment of your real estate needs!